bloomsdayleeds | An annual Bloomsday event in Leeds and a Ulysses reading group meeting monthly. The next meeting of the Reading Group is on Sunday 14th of April at 7pm in the New Headingley Club. We continue our reading of Finnegans Wake from page39 line 14: ‘Twas two pisononse Timcoves. There is a reference to: the Dullkey Downlairy and Bleakrooky tramaline. The next meeting of the Reading Group is on Sunday 17th of March at 7pm in the New Headingley Club. The next meeting of the Reading Group is on Sunday 24th of February at 7pm in the New Headingley Club. 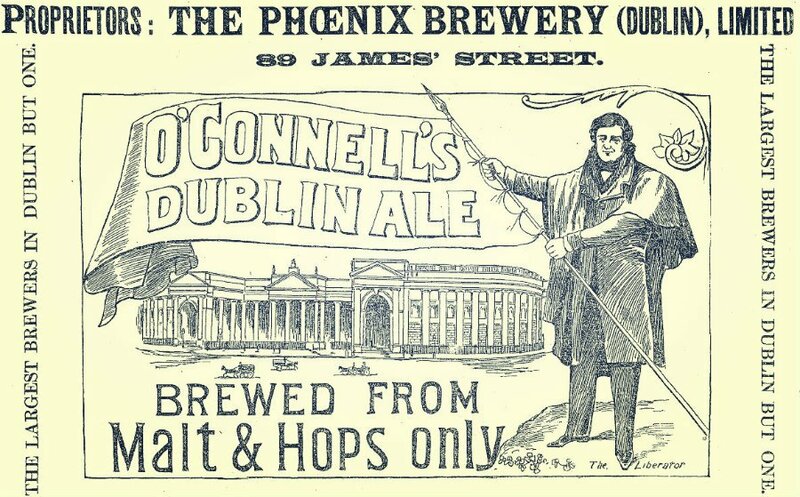 We continue our reading of Finnegans Wake from page 35, line 11: The latter, the luciferant not the oriulate. We start the New Year with a meeting of the Reading Group on Sunday 20th of January at 7pm in the New Headingley Club. A baser meaning has been read into these characters…, in which we meet a cad with a pipe and maybe learn of goings on in the park. The definitive account of the source for the Glues, the Gravys, the Northeasts, the Ankers and the Earwickers of Sidlesham in the Hundred of Manhood can be found here. The next meeting of the Ulysses Reading Group is on Sunday 16th of December, 2018. We meet in the New Headingley Club at 7pm. We are starting a new chapter in Finnegans Wake, from page 30. It begins – Now (to forebare for ever solittle of Iris Trees and Lili O’Ranigans). 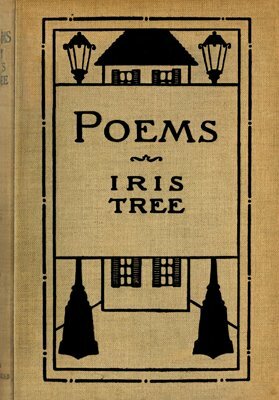 The reference is to Iris Tree who was a poet and actress as well as a favourite model of many famous artists at the beginning of the 20th century. You can download a collection of her poetry here. We set the date for the next meeting as the 4th of November, at the New Headingley Club, for 7pm. We are continuing our reading (to the end?) of Anna Livia Plurabelle, starting at page 214, line 7. Ussa, Ulla, we’re umbas all. Joyce reading the end of Anna Livia Plurabelle recorded in 1929 (FW pages 213-216). Or, if you prefer, this version. Joyce also composed. Here is the “Ballad of Persse O’Relly” from Finnegans Wake (FW pages 44-47).